I could just bear hug you! I'm Haley, a maternity, newborn, child, high school senior, and family photographer in Southern Maryland. I've been on a journey following my dreams and chasing my three crazy cubs. My heart wants to capture and preserve precious memories that are often forgotten in our day to day hustle. We can easily lose sight of how it felt when your baby got their first hiccups inside your beautiful belly or how tiny your newborns toes really were. I want to encapsulate the carefree excitement and innocence of your family at every stage of your life. The point is, our children grow far too quickly, and although we can't stop time, we can bottle these memories in a way that immediately takes us back to those feelings. 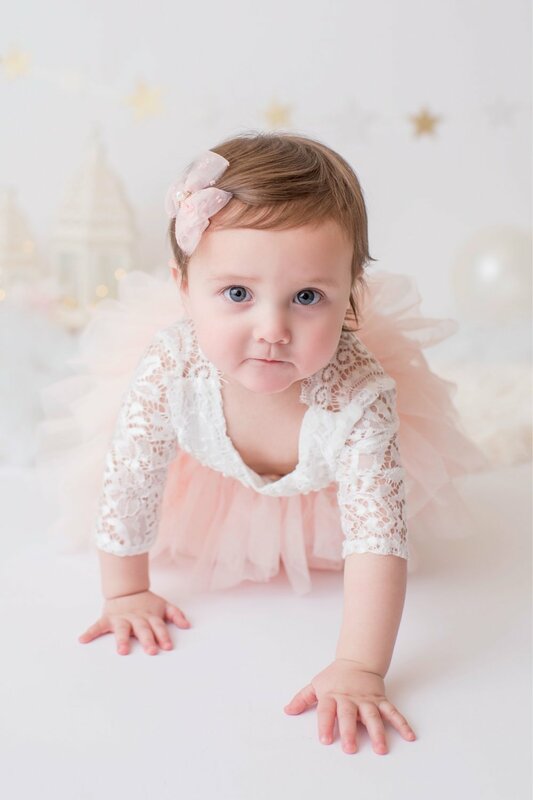 Haley Marie Photography is a maternity, newborn, child & family photographer located in Southern Maryland, offering both on-location and in-studio sessions. ©2015-18 Haley Marie Photography // Branding & Site Design by Three Hellos Creative Co. // All rights reserved.